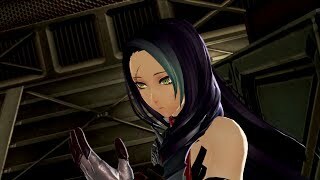 2/8/2019: Become a powerful God Eater, humanity's last hope against the relentless Aragami threat. 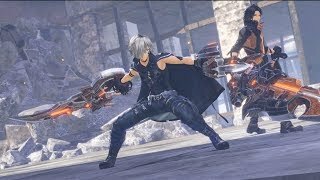 1/24/2019: Customize your hero, transform your weapon, and assemble your team to take down Ash Aragami. 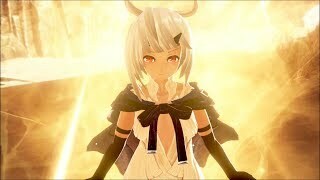 12/10/2018: Fenrir is gone, and a new Age is upon us. 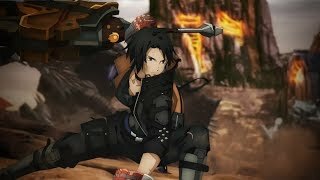 Ash Aragami have appeared and the God Eaters known as Ages are the only ones with the power to stop them. 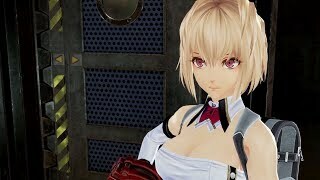 10/29/2018: God Eater 3's release date has been set. 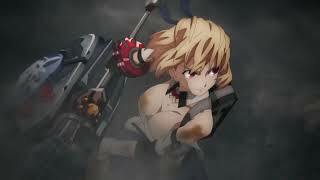 9/24/2018: Ufotable will be returning to do the opening animation for God Eater 3. 9/10/2018: The extinction of humanity is near but don?t give up your life without a fight. 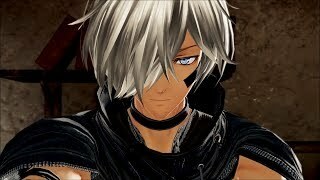 3/29/2018: Take on the role of an Adaptive God Eater as you hunt down a new form of Aragami, the Ash Aragami.